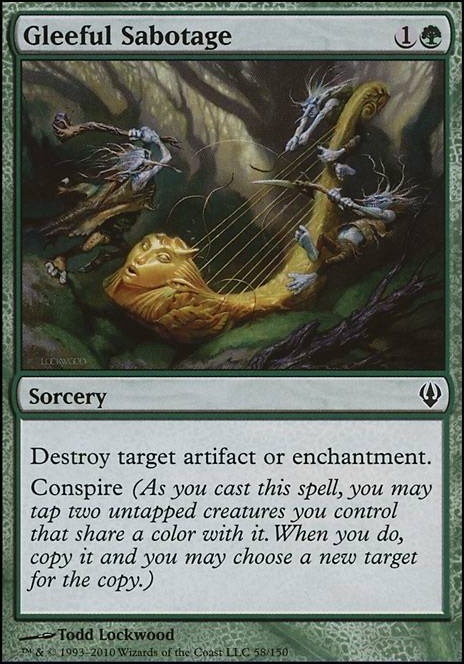 Citanul Flute is a good card for Hydra decks. 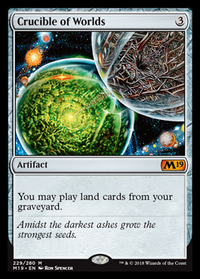 If you're going to bother with the Urza lands, you'll want to run Hour of Promise , so you actually stand a chance of assembling Tron. Not really sure what Reflecting Pool is doing in a deck with no double red costs. I think there's a lot of room for general card improvement, as well. Run Sakura-Tribe Elder over Darksteel Ingot. 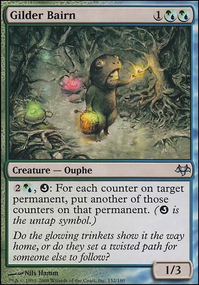 Instead of Naturalize, Cindervines and Destructive Revelry get in additional damage. If you're willing to give up Instant-speed, Hull Breach and Gleeful Sabotage hit multiple targets. 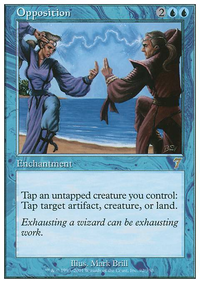 Krosan Grip is an EDH staple, since it can't be responded to. Nature's Claim is cheaper. 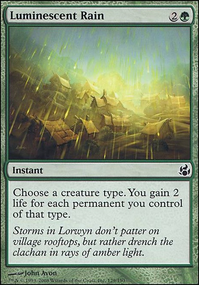 Without cards that care about Basics, you shouldn't be running Evolving Wilds in a 2-color deck. Any dual is better, although, I don't know what you're thinking only running 33 lands. This deck should be running 36-38 lands, easy. 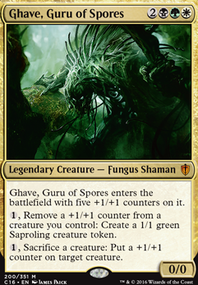 Only cEDH decks run that few lands, and it's because they don't expect to need a 4th or 5th land drop before the game is over. 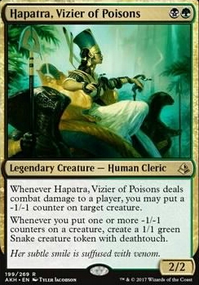 I would take a look at EDHREC to see what the best cards out there for Rosheen Meanderer Hydra tribal decks and in Gruul in general are. Love it. 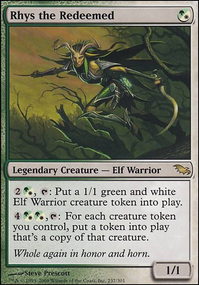 Only thing I'd swap is 4x forest for 4x Land Grant, but that's a pet card of mine. The SB seems ballsy, in terms of color. You might also consider Gleeful Sabotage over Nature's Claim, since you've got Shaman for artifacts.